When Lady Isabella goes out to play, the Pugsville Security Team (PST) sends out the advance team to ensure that all is well. Here, our little lady is playing with a field labrador who was cleared by Reggie as part of the preplanning for the play date. As you can see, the labrador is clearly aware that he’s playing with royalty, and has been told to make sure Lady Isabella wins at fetch. Below is Reggie from the advance team, getting read to head out to the park and get ready for Lady Isabella’s visit. 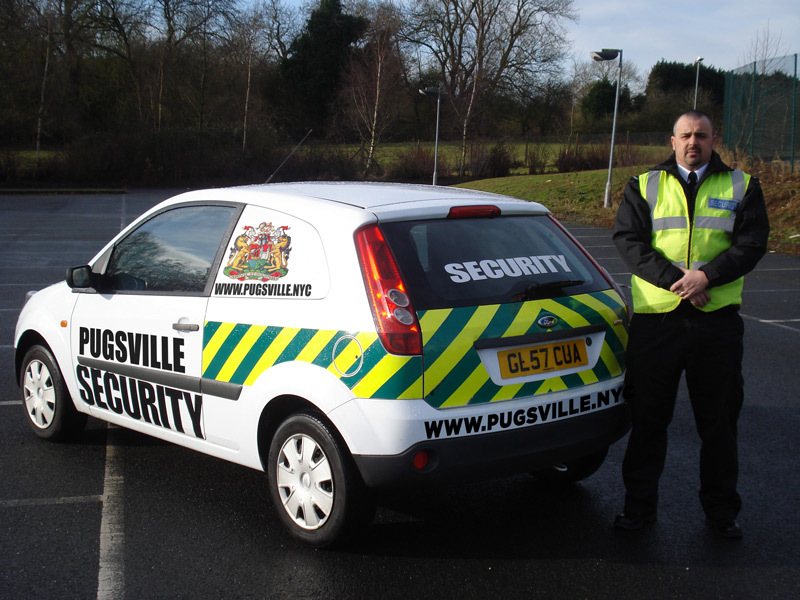 Reggie has been with the Pugsville Security Team since Pugsville was in Connecticut, and served as King Argus’ package inspector for three years while receiving the specialized training necessary to be part of the PST Field Officers.